When you find out you are pregnant and even as a new mom life can be scary. 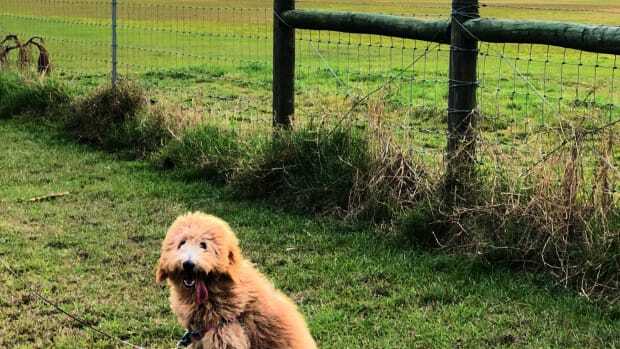 You are suddenly thrown into new territory. You have questions, so many questions.With smartphones we can have a world of knowledge and connections at our fingertips. 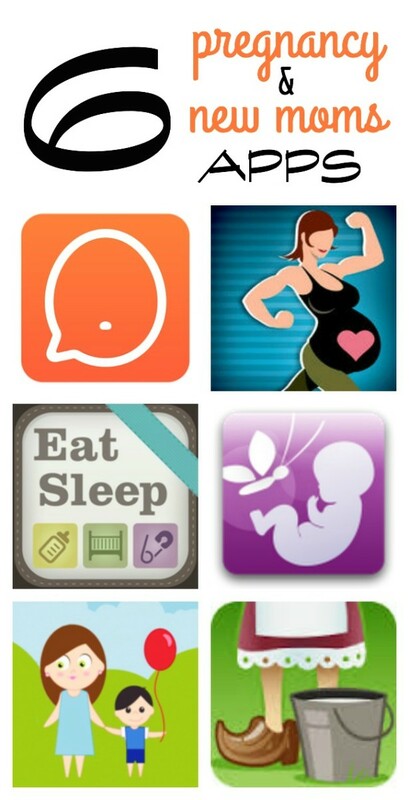 We&apos;ve rounded up some of the top apps for pregnancy and new moms. 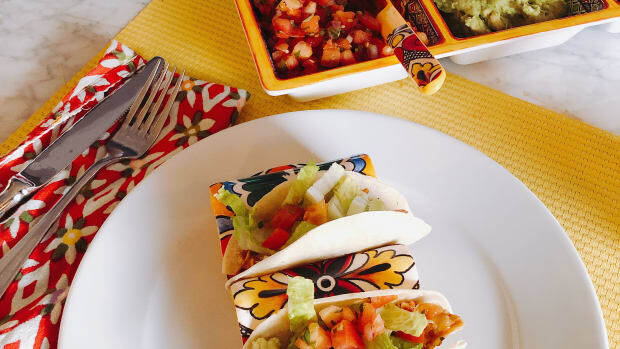 Whether you want to connect with a community of pregnant and new moms, track your pumping patterns, or find a new cool mom/kid spot in your town, these apps are worth checking out. 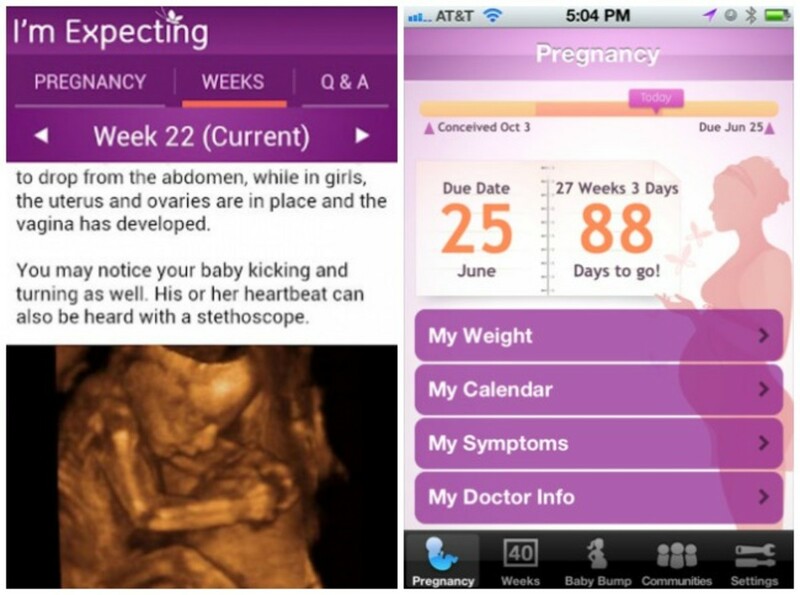 Preggie is different than your typical pregnancy tracker apps. Preggie believes that being pregnant and having a newborn are some of the most challenging times of your life. 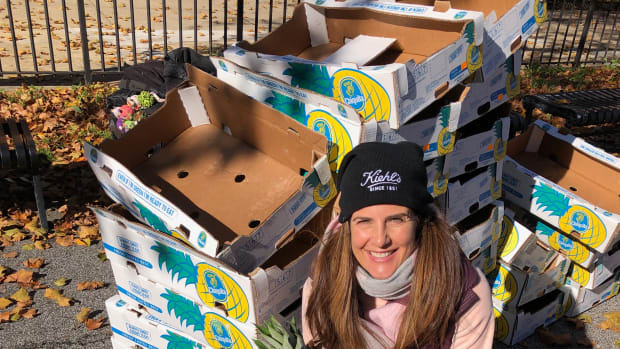 Preggie offers a support system by creating a community where women can meet other local women who have their same due dates. There you can ask questions, share experiences and vent concerns. 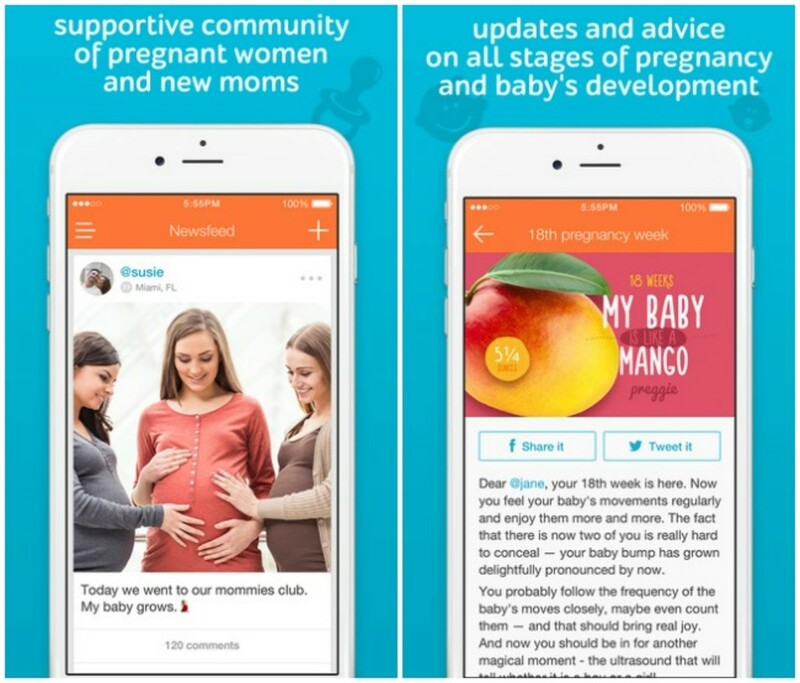 Preggie is a uniquely engaging live community. Learn about your pregnancy weekly, meet local women who are with your same pregnancy week, share your thoughts and concerns, gain insights, upload unlimited photos and posts. 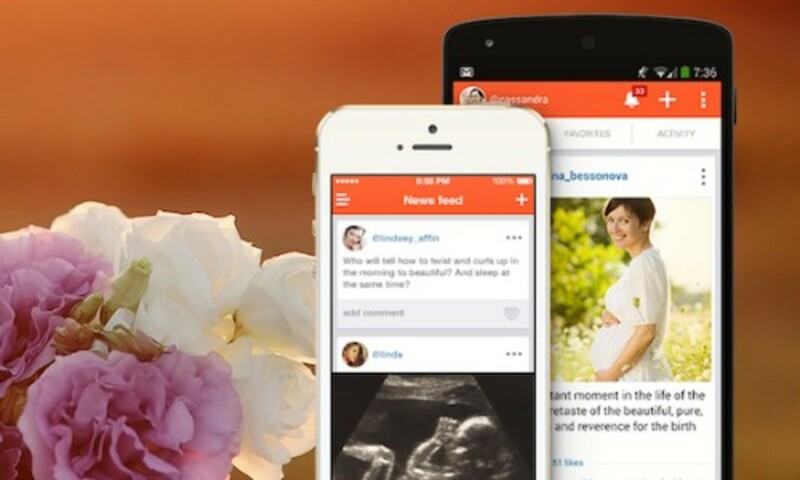 Preggie is a social network created just for moms! 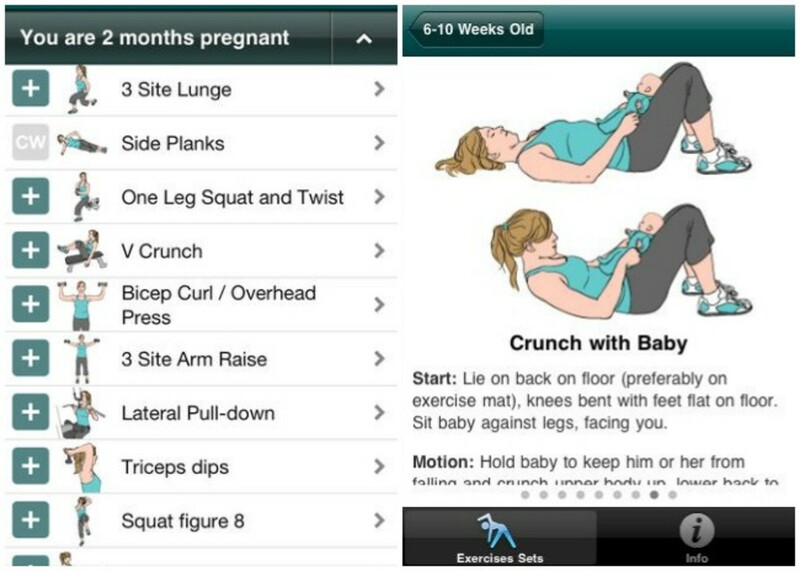 Mommacise is a fitness app helps you stay in shape while pregnant and slim down after baby arrives. Studies show that pregnancy is more enjoyable and delivery is easier if yore in shape. This app has over 60 different exercises, each with detailed instructions and illustrations. Mommacise helps keep you on track by automatically adjusting your workout to fit whatever stage of pregnancy or post pregnancy you are in. After baby is born get in shape and bond with baby at the same time with workouts that incorporate baby into them. Want to track your pregnancy? With the I&apos;m expecting app you can receive weekly updates with your little one&apos;s growth and development. Watch weekly videos, track your symptoms, connect with other moms, monitor your weight and doctor info. 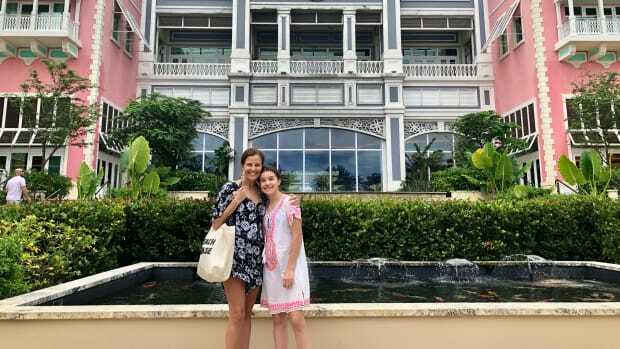 As a mom who likes to socialize, it&apos;s always more fun for everyone involved if you can find a meeting place that keeps both kids and moms happy. 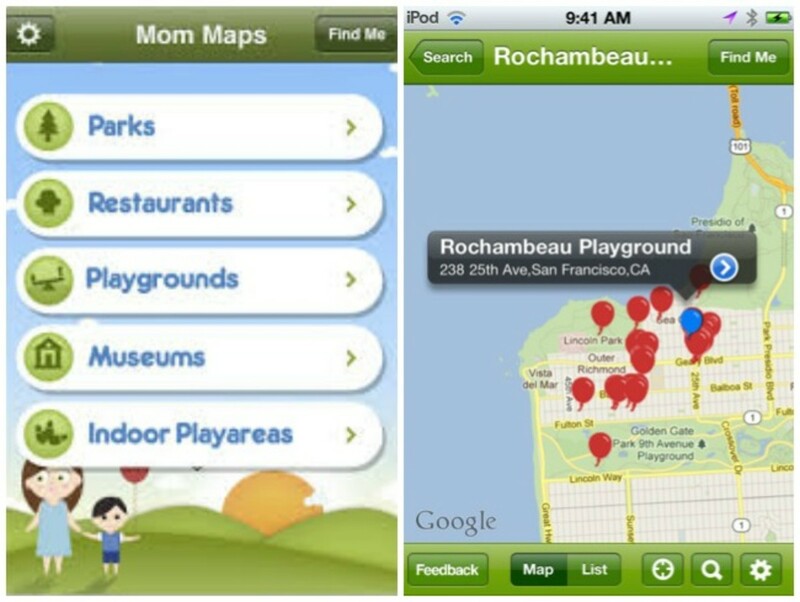 The Mom Maps app helps you find fun family friendly places while you are on the go. 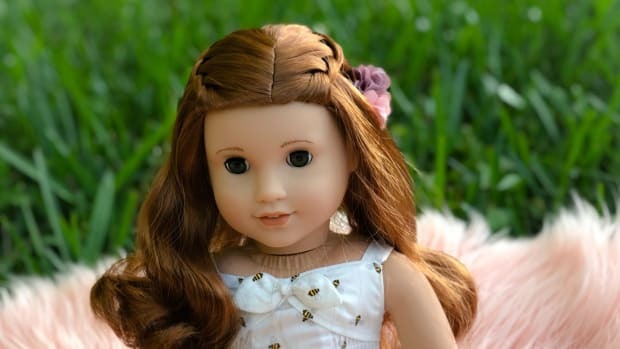 Search categories or what&apos;s close to an address and find kid friendly parks, playgrounds, restaurants, museums and more! 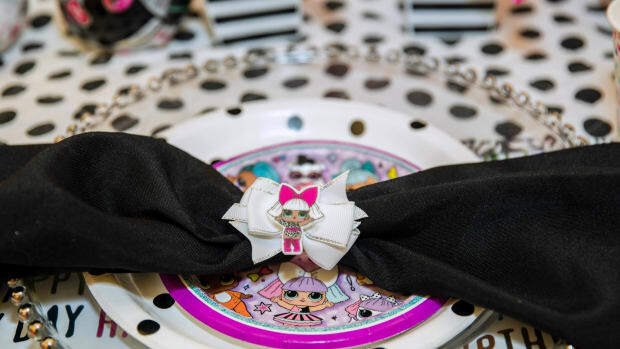 All tested and reviewed by other moms and kids. 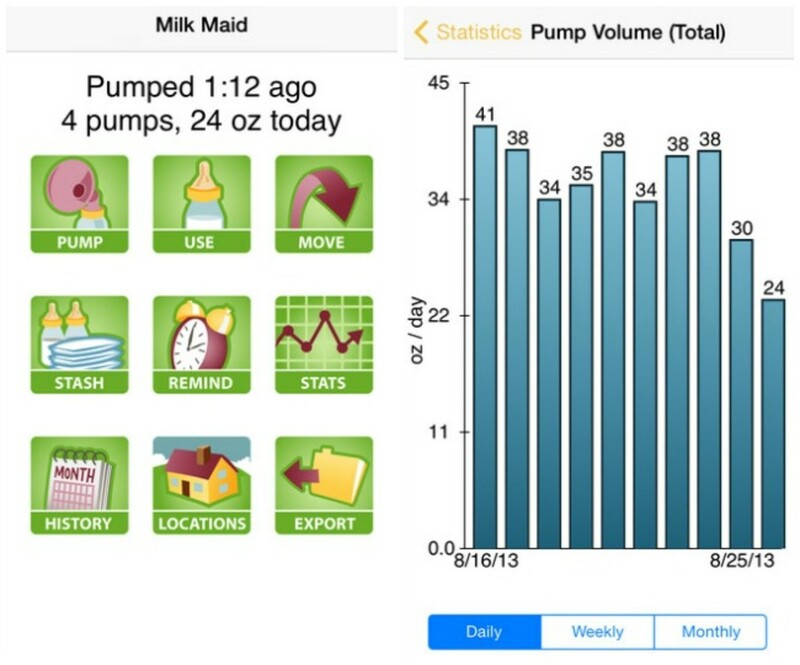 The Milk Maid app is designed to help pumping moms keep track of their breastfeeding stash. Record your pumping sessions, calculate your average weekly output, and track each side separately with the left and right option and timer. You can now track individual bottle and bags and set expiration dates for each storage location. Browse and edit your entire history of pumping and feeding. A clever app for a working and breastfeeding mom! 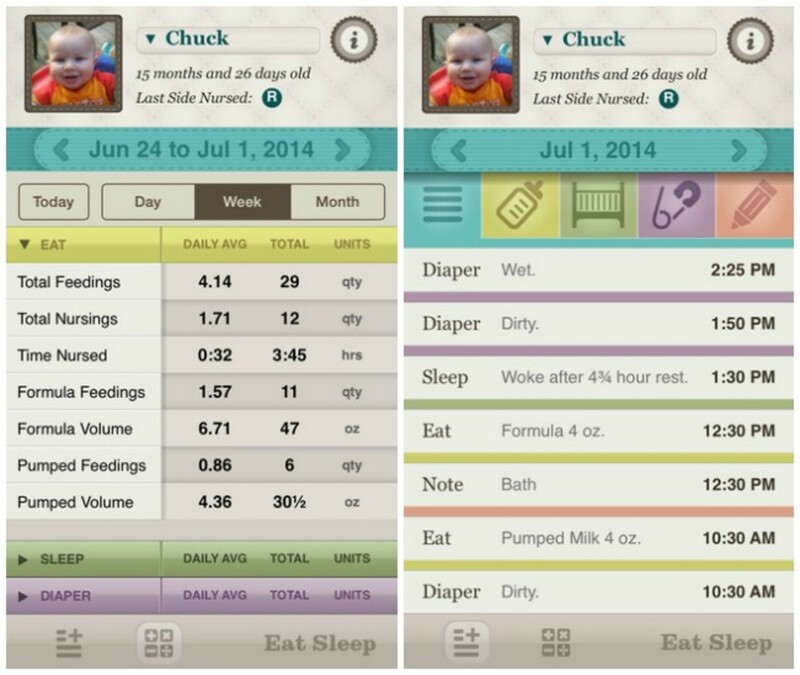 Track everything your newborn, baby or toddler does with Eat Sleep. You can easily manage their eating, sleeping and diaper schedule with a simple one tap entry. No long typing or messing with calendars and timers on this app. The color coded interface is easy to understand with a quick glance.